Starting a work from home business is hard. There’s no way to sugarcoat it. The thing is, as with anything worthwhile, it has it’s upside too that far outweighs the negatives in my mind, to go back to working for the man. So, when things go wrong I like to have some motivational ammunition. This quote is one of my favorites to remind myself that just because I run into adversity doesn’t mean I’m going to quit. One of the really hard things I ran across that was difficult for me to overcome was the lack of support at home. My family didn’t understand what I was doing on the computer all the time. Even though I explained that I was studying this program or attending that webinar or whatever it might be at the time because I was learning how to make money online. They had the job mentality. Well, I wasn’t bringing home any money at first – actually for quite a while. It took me some time to wrap my brain around certain concepts and to finally settle into just a few income streams to work on rather than trying to do all at once. When you’re new on the scene so many things come at you full speed it’s hard to know what you should pursue and what you shouldn’t so, if you’re at all like me, you think you need to have your finger in every pie or you’ll miss out. I was all over the place trying to learn everything rather than focusing on just a couple things that could start bringing in money. I was frustrated and so was my family. I don’t blame my family though because unless you’re in the trenches of the internet marketing world it can be hard to understand. I kept telling them that I’ll start making money soon but its hard for someone to see you on the computer all the time with nothing to show for it. They can’t see all the pieces coming together so I just had to stick to my guns knowing that I would succeed and reassuring them as well. Sometimes, it wasn’t pretty but I continued to believe in myself and knew that I could make it happen. I was truly lucky that we were able to figure a way to survive on one income for a while otherwise I might be working at a job I hate right now. I’m so thankful that I stuck it out and, even though it was very hard at times, my family allowed me to pursue it. This is a testament to some days, even when you can barely bring yourself to continue, just remember that it’s all worth it to live your dream job. If you’re new to working from home, or maybe just haven’t found your groove yet, you feel frustrated, overwhelmed, or need someone to understand what its like to work from home, get in touch with me via the contact page. I want to hear from you and maybe I can help. Or if you just want to make a new friend, I’d love to connect with you on Facebook or Twitter as well. Very wise words! 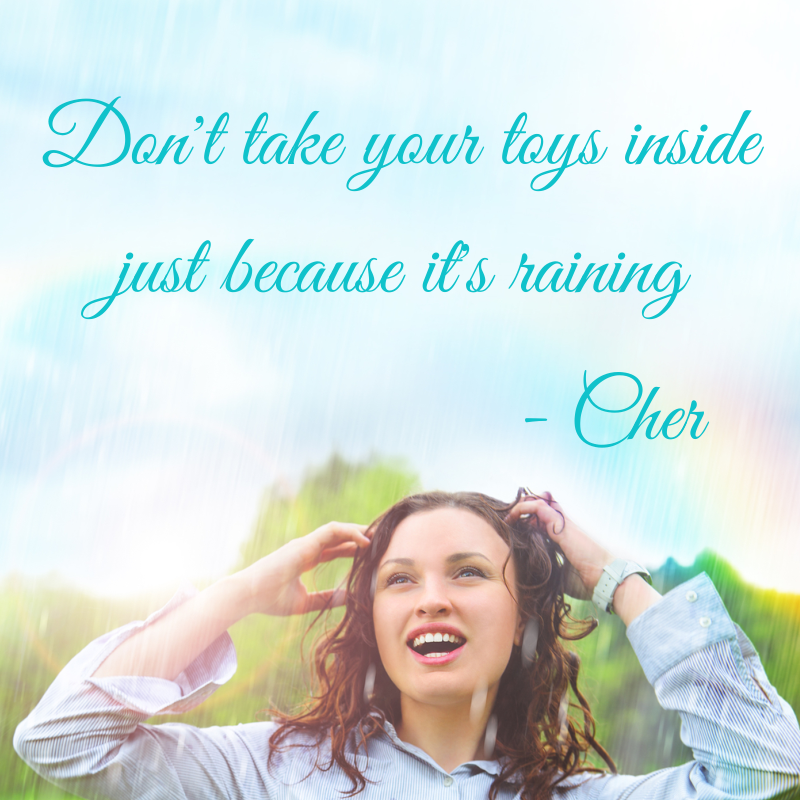 I love the quote from Cher as well. Thanks for sharing Samantha. I just wrote today about something a little similar on my own blog Samantha. I run into people ALL the time who are already frustrated and it’s almost as if they’re just looking to prove that’s it’s too hard and they can’t do it. I hate to see that because I know it’s possible and I know that if you have the right mindset and the will NOT to QUIT it can be done. I’m so glad you kept on keeping on and you found your groove. 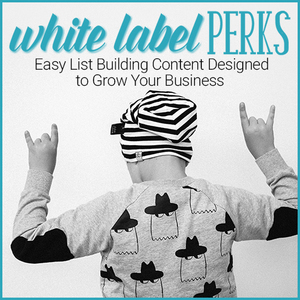 You seem to have done an excellent job bringing out your own personality and applying that to your business, making your business uniquely YOU. Mindset truly is the biggest propeller to success.